Professor Chris Baines is one of the UK's leading environmentalists, a qualified horticulturalist and landscape architect, and an award winning writer and broadcaster. He began his career in urban parks and in commercial landscape contracting. He then taught landscape design and management at postgraduate level until 1986, when he was awarded an honorary professorship from the University of Central England, but for more than 20 years he has worked as an independent adviser to industry and to central and local government. In 1998 Chris was appointed by Prime Minister Tony Blair as a trustee of the National Heritage Lottery Fund, and amongst many other good causes, this currently invests £50 million each year in the renaissance of urban parks. 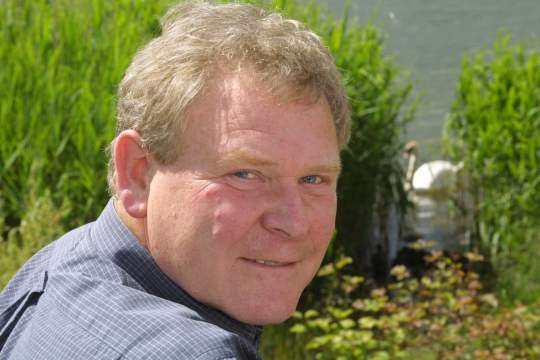 He was one of the founders of the urban wildlife movement in the UK and is a national vice president of The Wildlife Trusts. He is also President of the Thames Estuary Partnership and of the Association for Environment-conscious Builders. He is the Patron of the Green Flag awards for excellence in public parks and he is also chairman of judges for the Green Leaf Housing Awards. Chris has long-standing professional links with major companies in the minerals, construction, energy and water industries, where he works with senior executives and board members in the field of stakeholder management, market development and sustainability. He is occasionally invited to advise government ministers and also contributes to policy development with government agencies and a number of local authorities, particularly in the context of sustainable development. His experience across the public, private and voluntary sectors means that he is frequently called upon to help in facilitating "joined-up" initiatives and he particularly enjoys brokering "unholy" alliances. 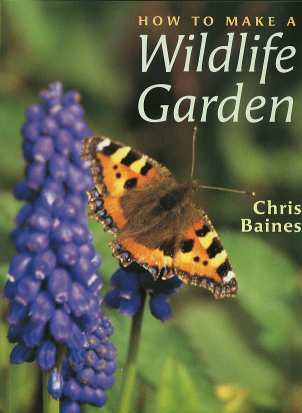 Professor Baines is a frequent speaker and chair at national and international conferences, author of the long-established best seller How to Make a Wildlife Garden and also writes regularly for a number of publications including the Guardian and the Telegraph, Country Living, BBC Wildlife and BBC Gardeners' World Magazines. He has over 20 years experience as a television and radio broadcaster. Chris is self employed, and works from home in inner city Wolverhampton. His partner, Nerys Jones, is Chief Executive of the UK's National Urban Forestry Unit.